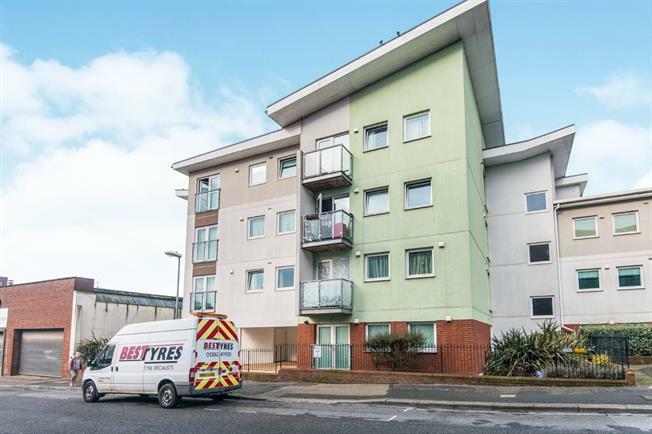 2 Bedroom Flat For Sale in Exeter for Asking Price £175,000. The property is located close in the city centre and just a short walk to local amenities. The property comprises of a good sized lounge/ kitchen/ diner with doors opening onto a small balcony. There are 2 double bedrooms and modern bathroom. The property would make a great investment with a tenant already in situ, being sold with no onwards chain.